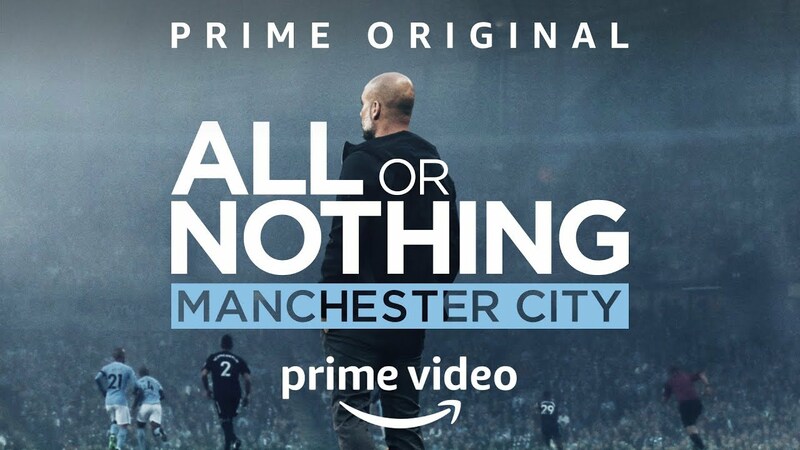 We were tasked with driving awareness around the launch of the Manchester City: All or Nothing documentary on Amazon Prime Video. Developing a distribution strategy, we engaged the interest of existing and new audiences on social that complemented a wider strategy across digital. By tailoring captions and different clips, alongside Instagram poll formats, we were able to optimise the campaign’s most engaging content to the target audience. This allowed the messaging to resonate with football and general sports fans, not just loyal Manchester City supporters. Aligning the right content with the right audiences meant we achieved an overwhelmingly positive reaction, with 98% positive sentiment across the content.